Guadagna fino a US$ 0,62 con Kinguin Mafia! Leggi di più! La preghiamo di notare, a secondo della politica degli aggiornamenti di Valve Steam Gift per giochi che sono coperti del programma ban VAC non possono più essere aggiunti nell'inventario. Perciò, assicuratevi che siete loggati nel vostro account prima che usate il link come Steam Gift, che può essere aggiunto nella vostra libreria o respinto. 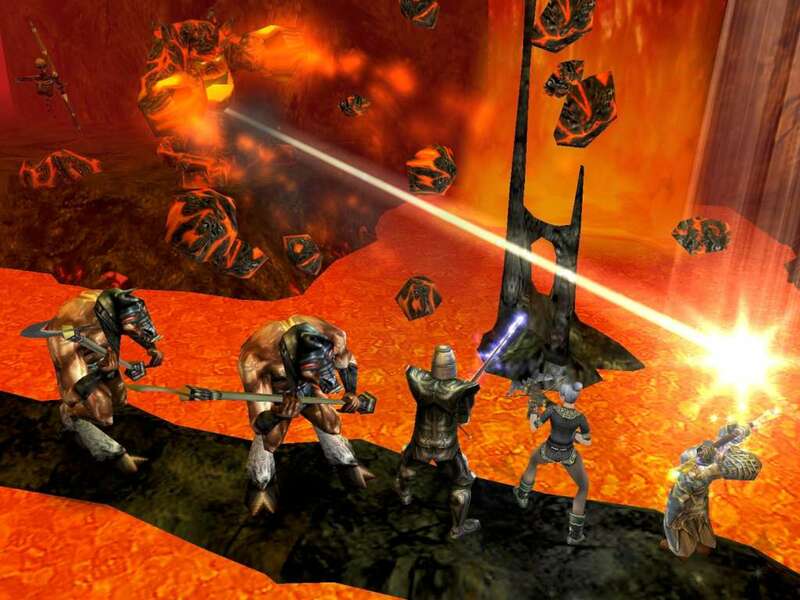 Dungeon Siege combines the immersive elements of a role-playing game with over-the-top intensity and non-stop action. 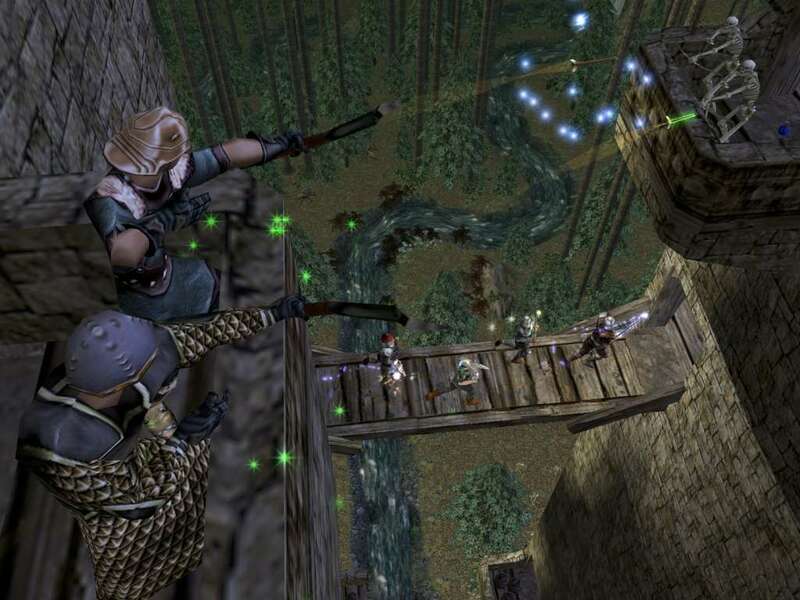 Dungeon Siege plunges you into a continuous 3D fantasy world where you face off against an army of evil that has been unleashed. You begin as a humble farmer, and as you travel through the world and gain new skills, you can gather a party of up to eight characters to aid you. 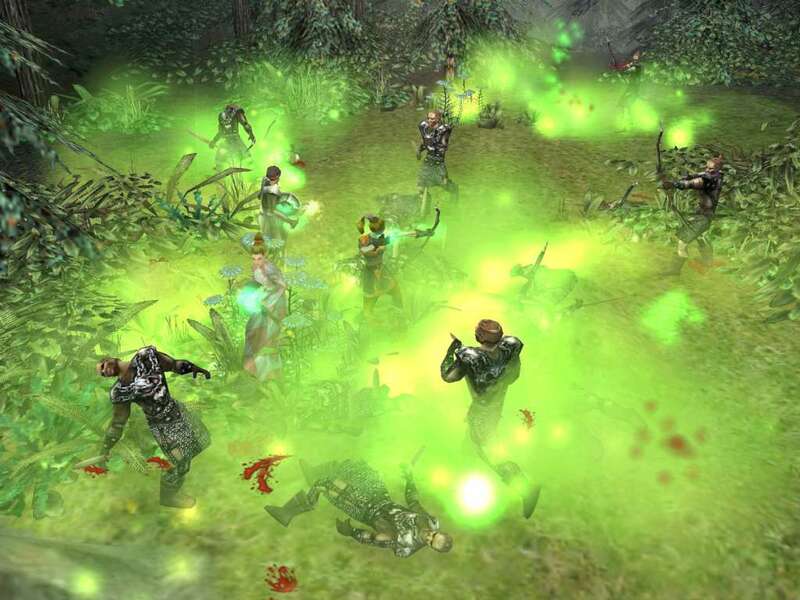 Dungeon Siege impels the player into one over-the-top battle after the other as the storyline unfolds and a larger plot begins to reveal itself. It’s been a generation since you vanquished the evil that plagued the Land of Ehb, and now…a new menace has awakened. 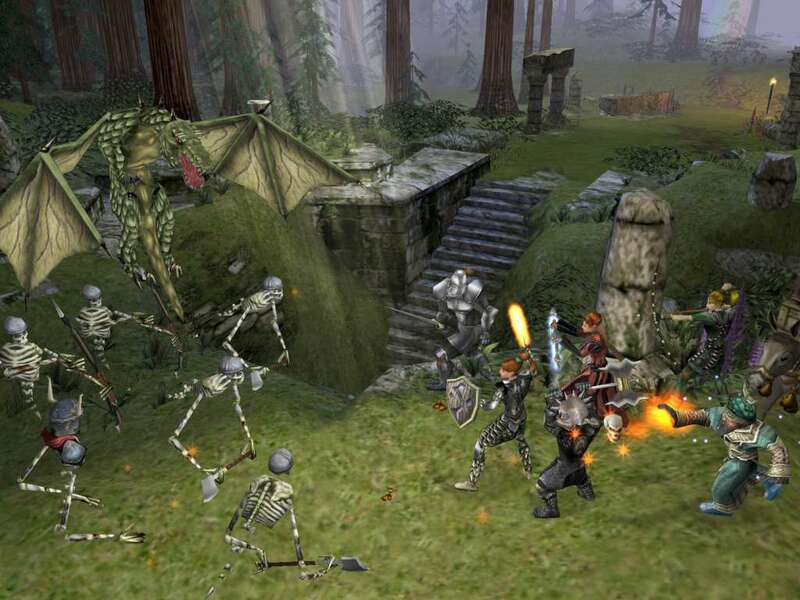 In Dungeon Siege II, the sequel to the best-selling RPG from Gas Powered Games, you will be called on to again wield sword and spell to save the world from a growing abomination many years in the making. A thousand years ago, the crusaders of Azunai crossed swords with the legions of Zaramoth in the final battle of a century-long rebellion. As the tyrannical god Zaramoth struck the final blow through Azunai’s trembling shield, the earth shook. In that moment, the forces of magic were unchained, and both armies were consumed in a brilliant cataclysm that stretched for leagues across the Plain of Tears. Only a scarred wasteland remained as final testament to the First Age of Man. And for a millennium, magic has continued to spread to the farthest corners of the world, freely flowing to any who would command it. But the tide of magic has begun to wane, heeding instead the call of an ancient legacy. From the Plain of Tears a new heir beckons, and with each day his strength grows. Consuming those who submit, eradicating those who resist. With none to oppose his ascendance, the circle will be complete, and an ancient age will begin anew. What fate will befall the Second Age of Man? The time for judgment is nigh. For centuries legionnaires have protected the nation of Ehb until they were betrayed and all but driven to the brink of extinction. Now that evil has returned to Ehb the people turn to the few remaining Legionnaires for the protection of the past. As an heir to the legion will you accept this plea for help? How it will all be resolved is up to you! Dungeon Siege III is an Action RPG that seamlessly blends intuitive fast-paced gameplay, a robust RPG system featuring a large selection of abilities, loot galore and the depth of story Square-Enix and Obsidian Entertainment are known for creating. Players will be able to adventure by themselves, on the couch with friends, or online in a fully multiplayer experience. In Dungeon Siege III: Treasures of the Sun, players will extend their journey and travel beyond the borders of Ehb to an all-new environment: the Aranoi Desert. On their search for a lost Legion hero, players will fight through hordes of new villains only to find a forgotten abbey hiding a long-lost secret: the greatest treasure of the Azunite faith. New abilities: Players will be able to attain mastery of the arcane through powerful new attack, defense and healing abilities. Level up to 35: Treasures of the Sun will further power up players by raising Dungeon Siege III's existing level cap from 30 to 35. 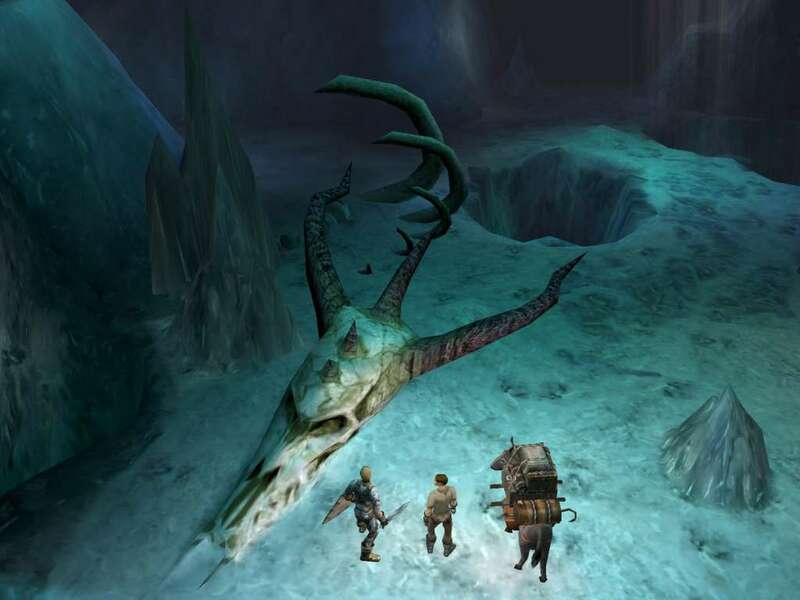 More monsters and items: Players will encounter new monsters in the Aranoi Desert—including mummies and giant skeletons—and will find more powerful items, adding to the thousands already available in Dungeon Siege III. Reallocate Talent & Proficiency Points: Players can reallocate points spent in Proficiencies and Talents, enabling changes to character customization throughout the campaign. New Enchanting System: Transmuting items now gives players chances at gaining powerful new Vials that allow them to enhance their weapons and armor through the DLC’s new enchanting system.